Cheek augmentation by Dr. Madhukar G. Chhatre in Kansas City, MO, will require about two weeks of downtime away from work or school. The success of your surgery is largely dependent upon taking care during this time to ensure that you heal properly. Dr. Chhatre will provide detailed instructions for at-home care, as well as periodic follow-up appointments to make certain that your recovery is going well. If you are considering this procedure, take a moment to become familiar with what you can expect during cheek augmentation recovery. Dr. Chhatre will work to ensure that there is minimal discomfort associated with your cheek augmentation surgery and recovery. Immediately after surgery, swelling in the cheek area and around the eyes can be expected. You may feel groggy from the effects of anesthesia immediately after surgery. Dr. Chhatre may prescribe pain medication during this period. During the first 24 hours after surgery, consume only liquids. You may begin eating soft foods after that time period. Do not eat hard or crunchy foods until Dr. Chhatre advises that you can. Otherwise, you may risk damaging your sutures. Dr. Chhatre will work to ensure that there is minimal discomfort associated with your cheek augmentation surgery and recovery. Most patients are able to return to work two weeks after surgery. You may still feel faint numbness along your lips and cheeks. This is a normal part of the healing process. In the weeks following surgery, your stitches will dissolve. Under Dr. Chhatre’s guidance, you may resume using a toothbrush to clean your upper row of teeth. After several weeks, you will probably be able to return to your usual diet. Even after most swelling subsides, your cheeks may appear puffy for up to a month after surgery. Full recovery from this procedure may take four to six months. You should refrain from strenuous physical activity until you are cleared by Dr. Chhatre. 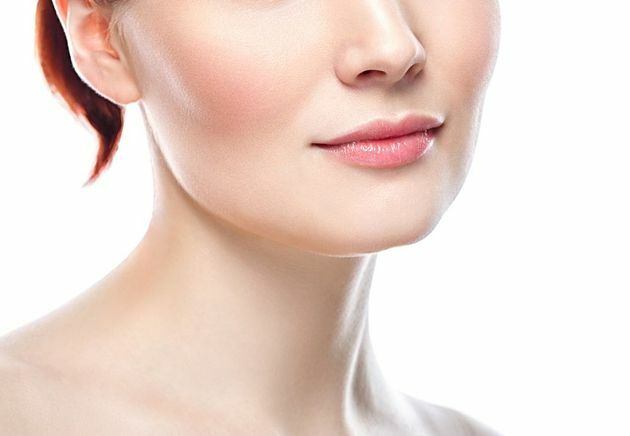 The team at Summit Cosmetic Surgery and Med Spa will go to great lengths to ensure that your cheek augmentation surgery and recovery are comfortable. Dr. Chhatre is a board-certified plastic surgeon who has more than 30 years of professional experience. To learn more about what to expect at every stage of cheek augmentation, contact our office online or call (816) 347-0026.